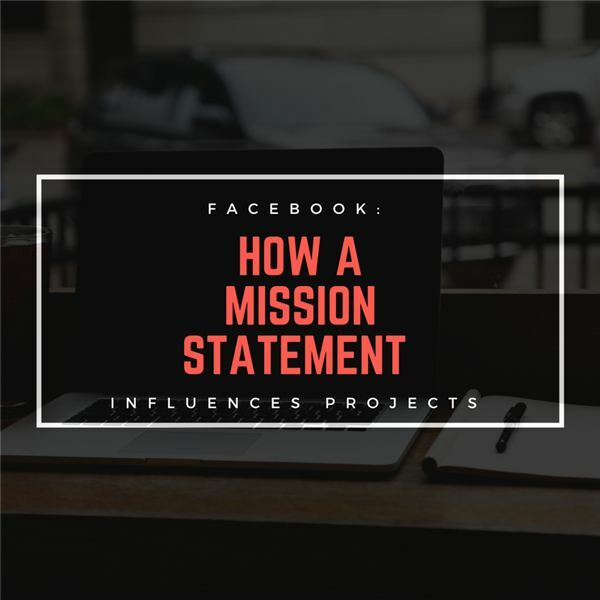 Projects that align with an organization’s stated mission are more likely to succeed than those that do not. 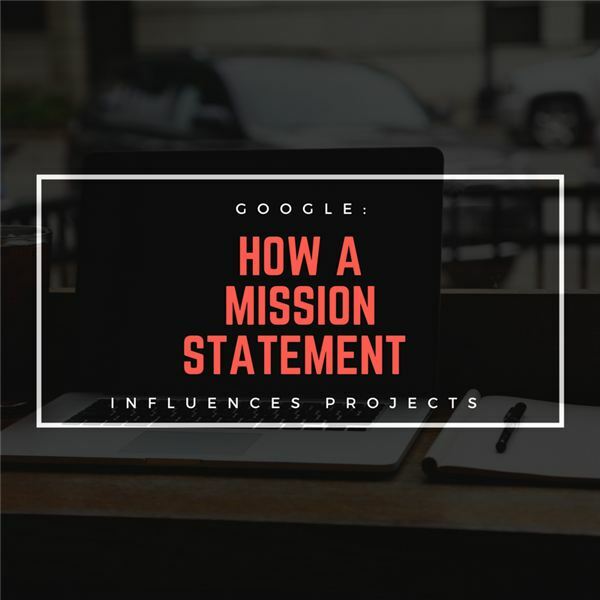 This article explores how that plays out at Google.The goal is to go through this process in a structured way and for insight on what projects are most likely to succeed or fail. The purpose of this article is to go through this process in a structured way and to provide some insight for practitioners on what projects are most likely to succeed – or fail – from the outset because of lack of alignment with mission. Projects that align with the organization’s stated mission are more likely to succeed than those that do not – and this article explores how that might play out at IBM, which currently has a statement of values in lieu of a mission statement. Why is it that some projects are more likely to succeed than others are? Does one have a good process and the other not? Is one just a good project…and the other not? 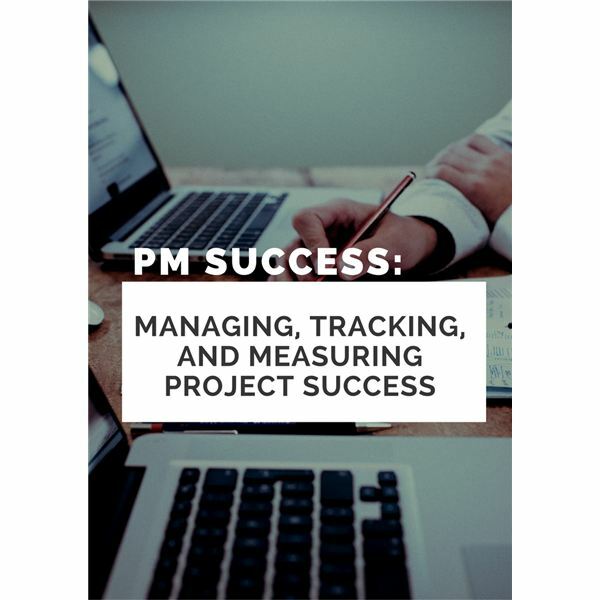 Let’s explore how your vision of what project success is up front is critical. 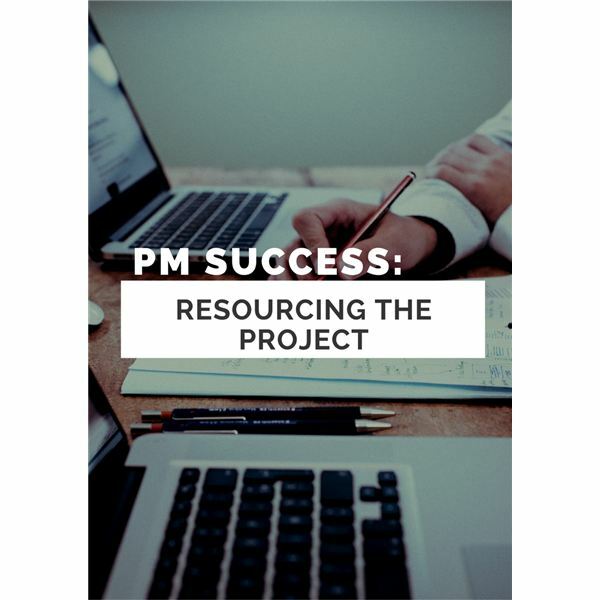 Having a properly resourced project can absolutely make the difference between project success and ultimate project failure. Indeed, inadequate resources can bring down even the most promising undertakings. Learn more about the importance of having adequate resources. The perceived success of anything is in large part determined by how it is measured. In addition, there is the matter of tracking where you are on the way to where you are going. Learn more about the value of metrics in any project. Although several factors determine a project’s success (or failure), having a clearly defined scope is the first essential step and perhaps the most important. Learn more about why defining the project is so significant to a winning outcome. On government projects, scope is constrained because it is not as open-ended at the beginning as in the private sector. This article looks at how a constrained scope is a unique and challenging aspect of project management in the government sector. 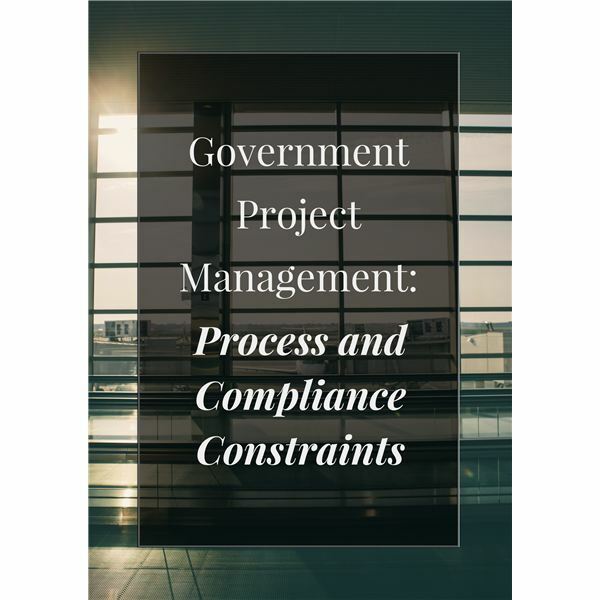 This article examines process and compliance constraints, which are typically a hurdle in any large enterprise, but even more so in the public sector. These constraints have a very important purpose: to control fraud, waste, abuse and mismanagement. Maintaining systems that support legacy processes remains important for a much longer period than in private industry. This drastically increases the complexity of government projects, and pushes efficiency down the list of priorities. Government projects must often include pay based on time spent and typically not on performance. 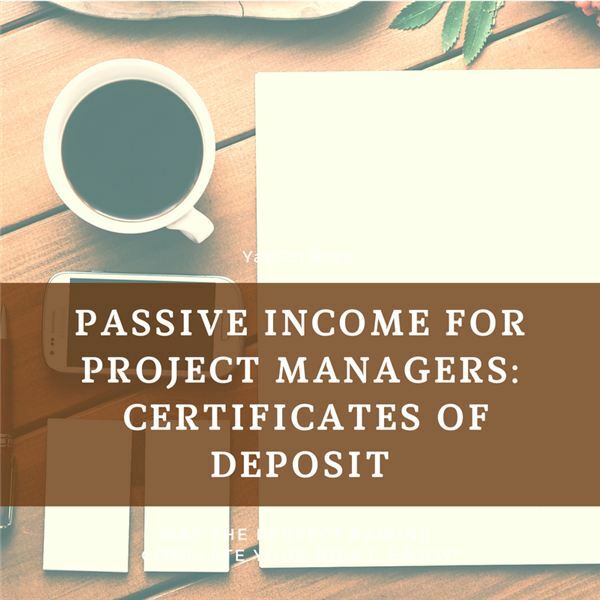 The project manager must ensure that there is no favoritism in the expenditure of funds. 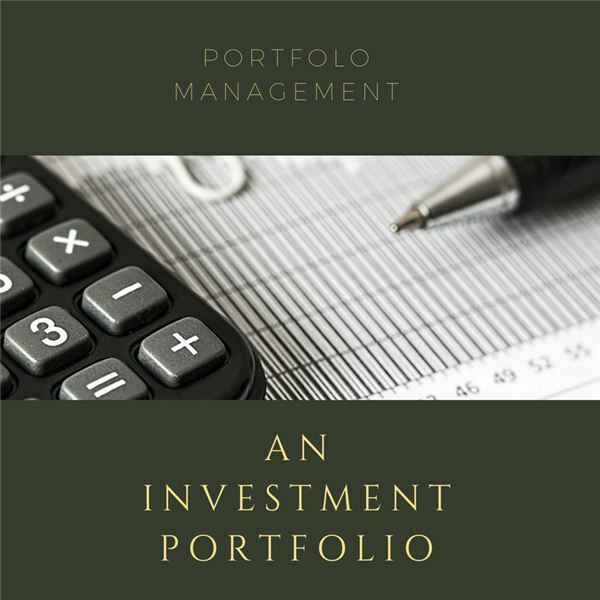 How Does Portfolio Management Apply to Managing Investments? Portfolio Management is managing a coordinated grouping according to a well-defined strategy. As such, managing a portfolio of investments is much like managing a portfolio of projects. This article investigates the application of portfolio management to investments. This article investigates the application of portfolio management to a grouping of products, driving home the elements of portfolio management .The product strategy is the initial driver and portfolio management is the practice of executing that strategy for the specific grouping of products. This article investigates the application of portfolio management to a grouping of businesses, driving home what the elements of Portfolio Management are, examining whether a well-managed portfolio of businesses is more valuable than the sum of the value of each business. What is the Project Portfolio Management Process (PPM)? 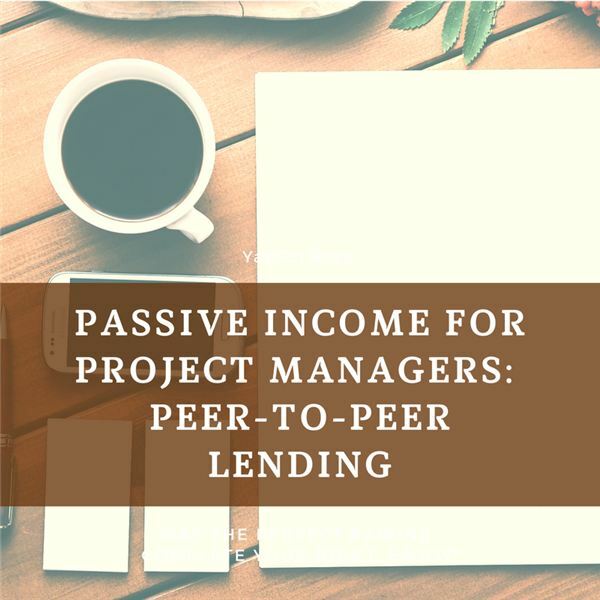 This article dives into on the practice of portfolio management applied to a portfolio of projects. 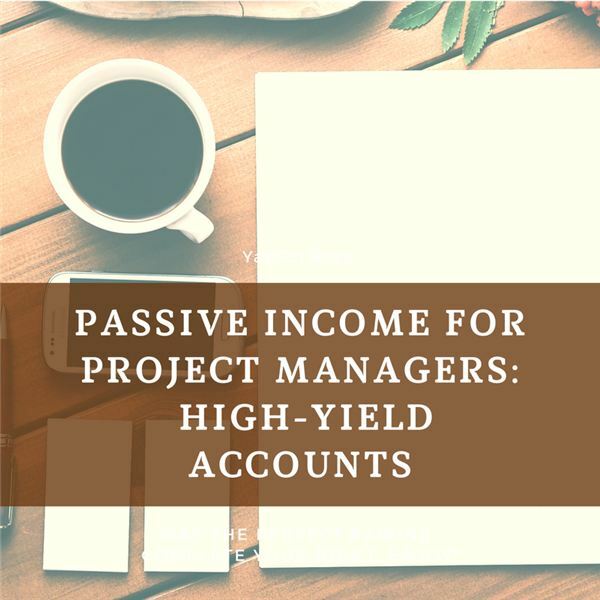 It examines whether a well-managed portfolio of projects is more valuable than the sum of the value of each project.